This stuff is fantastic – it smells like lemon, and something else delicious. As a kid, I loved the smell of lemon Pledge. I would have dabbed a little behind each ear, if I could have gotten away with it. 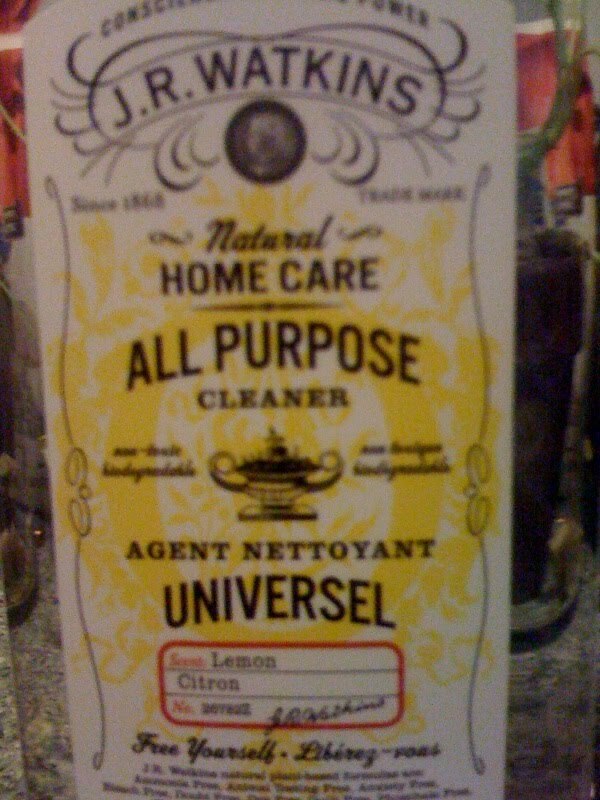 This may be my new favorite cleaner/eau de cologne. This entry was posted in conspicuous consumption, just liz by Southern Girl. Bookmark the permalink.